I had to google Rolo candies 🙂 And it is an awesome recipe. 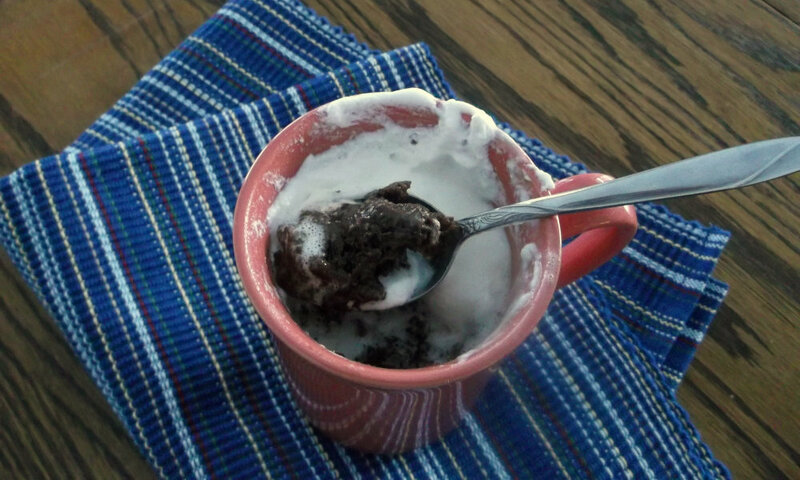 I need a mug cake like this from time to time and I don’t feel like makind a whole tray of goodies. So this one is perfect. 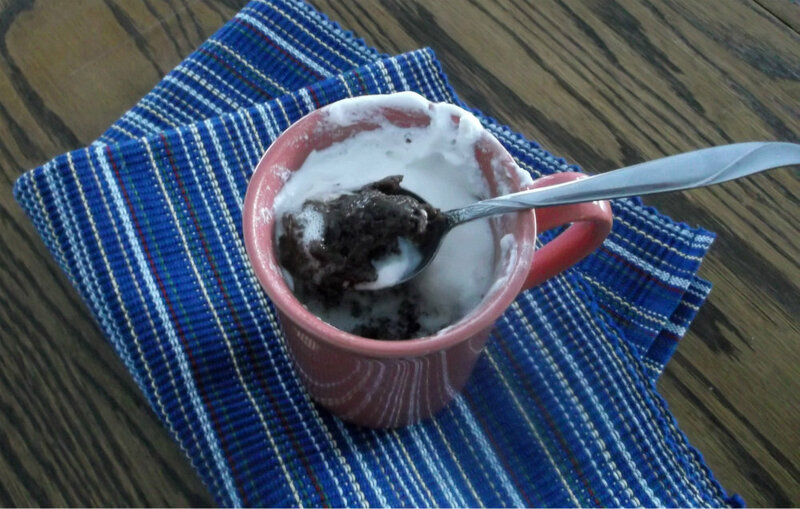 I’ve never tryed a mug cake before – that sounds like an ecxellent idea – just one portion cake (not possible to eat more 🙂 and it’s fast to prepare … I look forward of trying your recipe, Dawn! This is so cool! I’ve never done this, but absolutely need to. 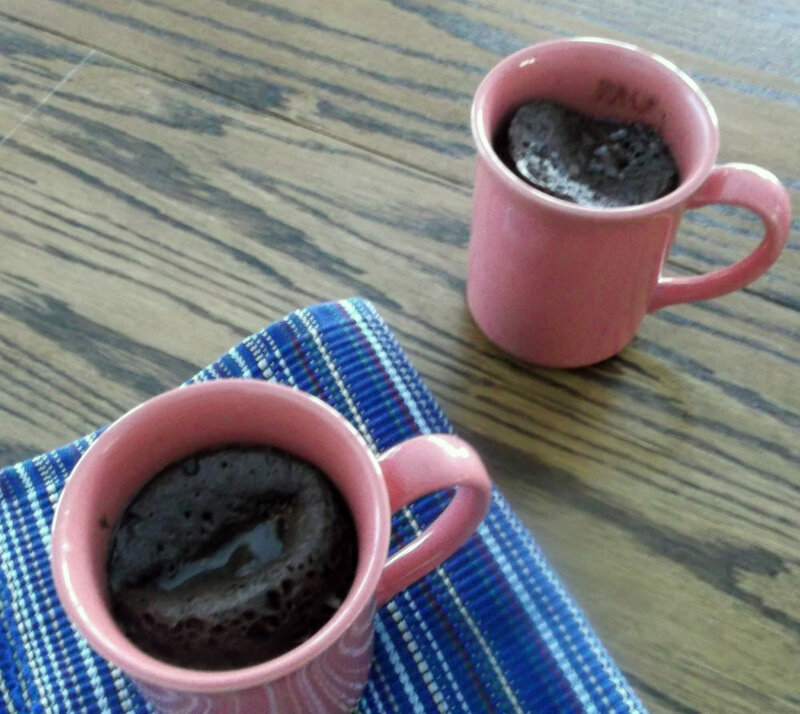 I have to share this recipe with my wife – she’ll be all over it! Thanks for this. Love this! I’ll have to try it with my kids. I have made this replacing the egg with a tad of banana or applesause for fat free! still delicious! !